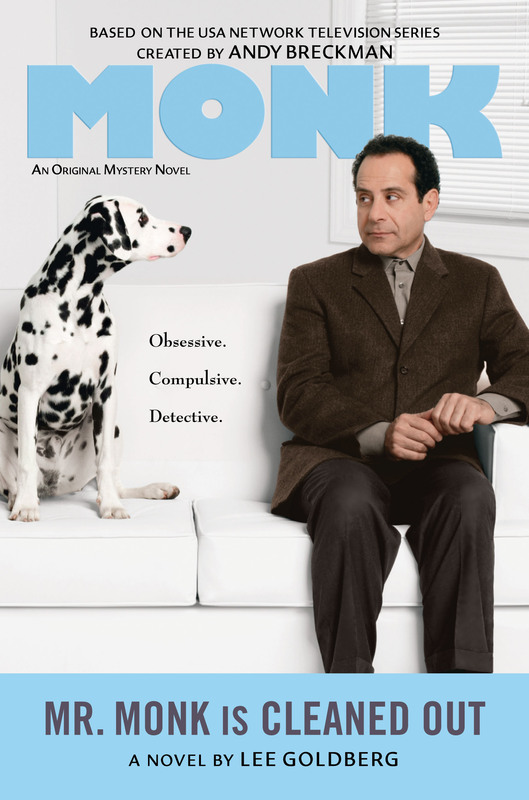 In the midst of a financial crisis, the SFPD fires Adrian Monk as a consultant. Monk figures he can live off his savings for a while. Then Natalie learns that Monk invested his money some time ago with Bob Sebes, the charismatic leader of Reinier Investments, who’s just been arrested on charges of orchestrating a massive $100 million fraud. All of Sebes’ clients—including Monk—are completely wiped out.